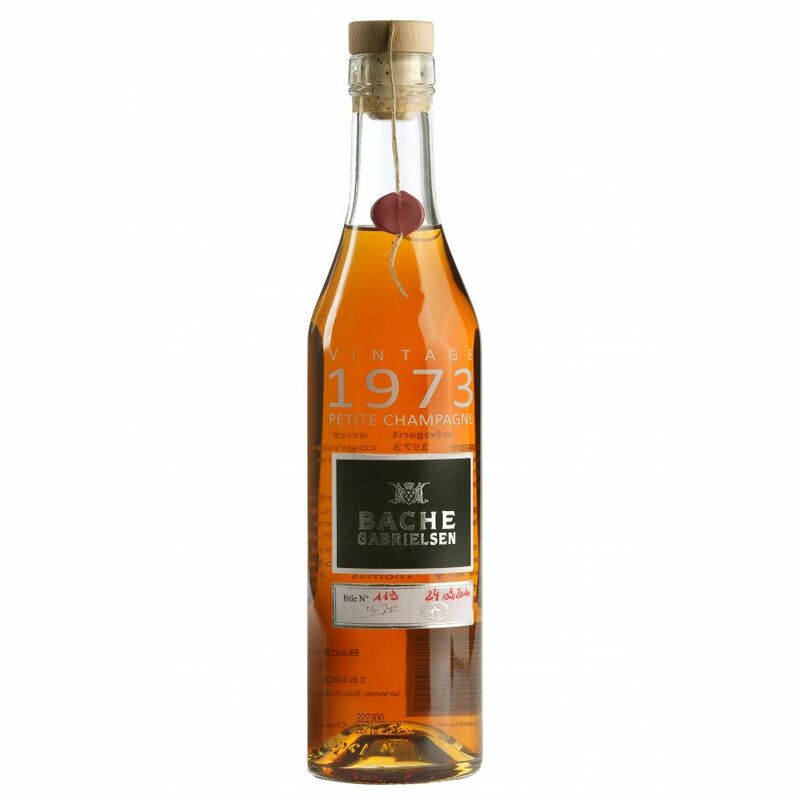 Review and tasting notes of Bache Gabrielsen Vintage 1973 .. below. This Bache Gabrielsen is a Vintage from 1973, a pure Petite Champagne blend. It's price is at 500 and the bottle is a 0,35 liter one. The grape variety is Ugni Blanc. The grapes come exclusively from the wine producer M. Laidets, from a 6-acre property close to the village of Sainte Seurin the Palenne. So in addition to vintage, it's also a Single Estate cognac. Actually Max, 500€ for this bottle, is higway robbery, I paid 52€ for this Cognac in Norway, and I've ordered 2 more bottles for the same price (52€ for each bottle)So for the price of 500€, someone are making a shitload of money. Knut, actually this cognac is reaaaaally good. The price of 500€ is probably justified. Is this price for real??? ?500€ for 0.35 litre? Kerosene? If you get the flavor out of the cognac, then yes! Go drink Braastad VS the rest of your life. I had this at my wedding this summer. It was really great. I have another bottle for my 90th birthday. Than it would be 96yrs old. totally agreed. this one is a bomb. totally in my top 5 best vintage cognacs i've ever had. Wow. This is one of the best cognacs I've ever had. It has the perfect balance, a bit masculine, but very round on the palate - great finish. A masterpiece.